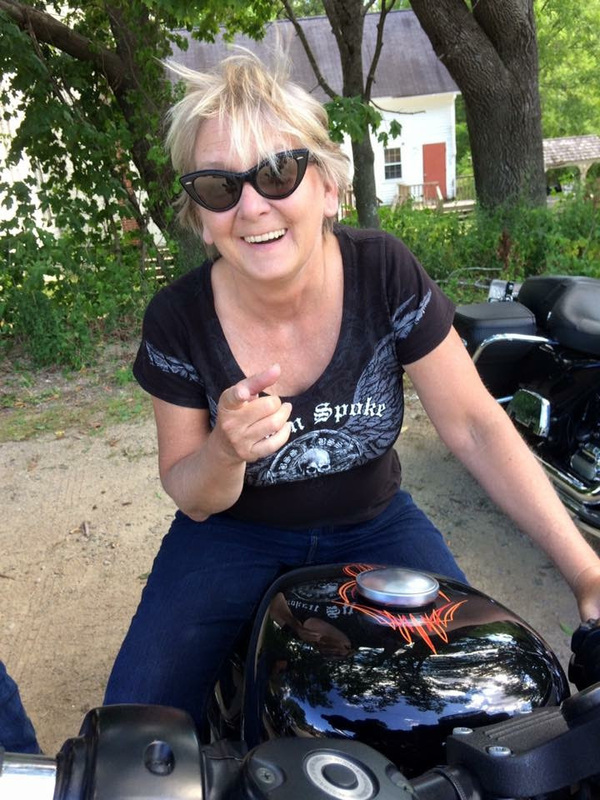 (Manheim, PA) August 11, 2018 –– Garage-Girls are proud to announce the Ultimate Biker Makeover winner for 2018; Karen Anderson. Karen was selected out of over 74 entries to this years contest from the story and photo’s that were submitted. This is the 10th year for the annual contest that is fueled by the goal of helping a fellow rider stay out riding on the road. Copyright © *2018 Garage-Girls All rights reserved.